Mobilising Trade Unions! 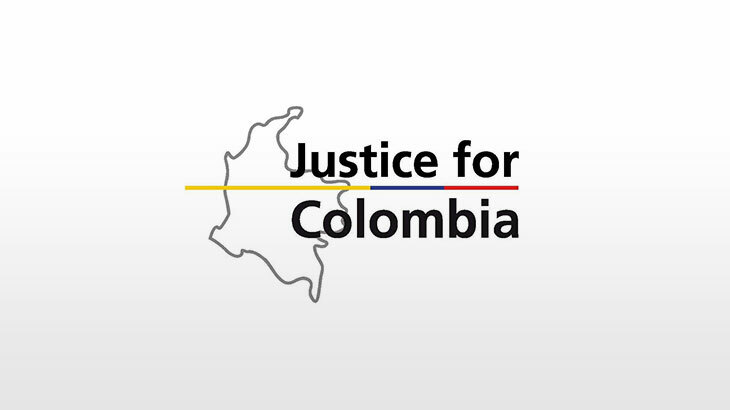 JFC has facilitated strong links between the British and Irish trade union movements and those on the front line for peace and social justice in Colombia! Lobbying MPs! JFC has built up a lobby in Parliament of over 80 MPs committed to promoting human rights in Colombia! Freeing Prisoners! JFC has campaigned on more than 20 prisoners who have now been released! Uncovering State Crimes! JFC worked closely with Colombian partners to uncover a mass grave in La Macarena, south Colombia! Providing Funds for Colombia! JFC has built links enabling British and Irish trade unions to fund projects with our Colombian partners! Building Support for Peace! JFC has been at the forefront of building international support for a sustainable and inclusive peace! Advising for Peace! JFC Director was granted official advisory status to the Havana Peace Talks! Gaining Recognition in Colombia! 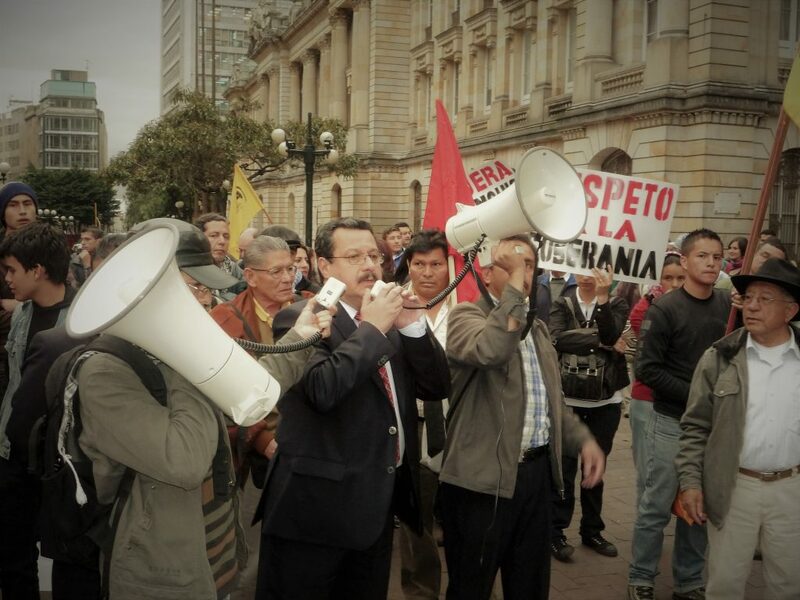 JFC is recognised as a significant actor in Colombian politics amongst social movements, politicians, and press! Opposing EU-Colombia FTA! Although the agreement was passed, JFC played a central role in building resistance to the EU-Colombia FTA! Winning a Human Rights Award! In 2013 the JFC Director won the Lukas Award for Human Rights Campaigner of the Year! Forcing Concessions on British Military Deals! After a significant campaign by JFC, in 2009 the British Government was forced to reduce the amount of military aid it provides to Colombia!